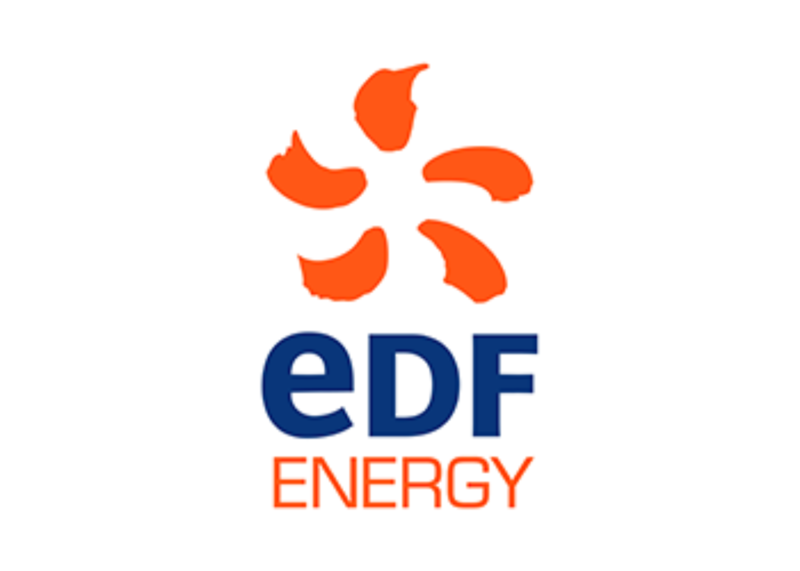 Our good friends at EDF Energy are joining us again at The 2017 Morecambe Carnival with the brand new EDF Energy Science Zone! 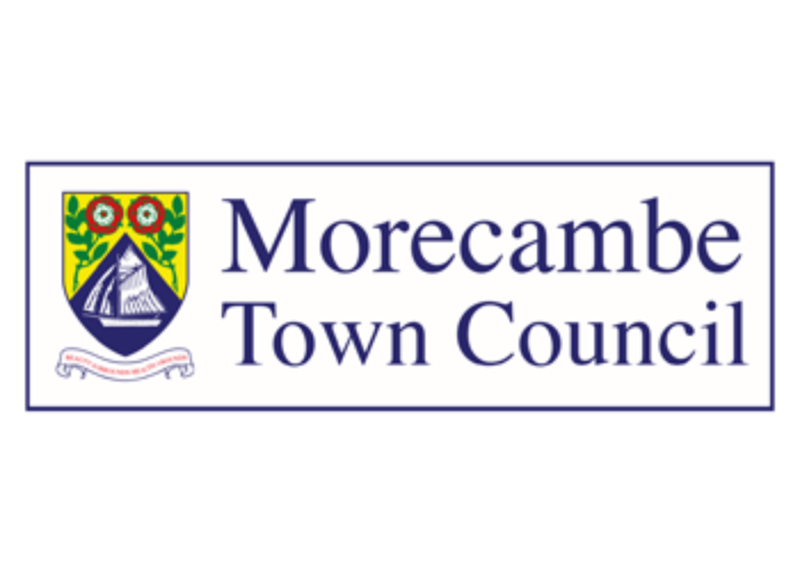 A day of scientific fun and discovery at The Platform on Morecambe Promenade as well as an Explosive science show from The Royal Institute of Great Britain: Explosive Food! Find out about the incredible amount of energy contained in the food that goes in your mouth in this interactive show packed with exciting chemistry and physics demonstrations. Dan Plane, one of The Royal Institution of Great Britain Science in Schools talented presenters, will perform this deliciously interactive show. This show is particularly suitable for ages 7+.